Oscar the cat had in 2009 both hind paws severed by a combine harvester. The legs were cut between the ankle and the foot. 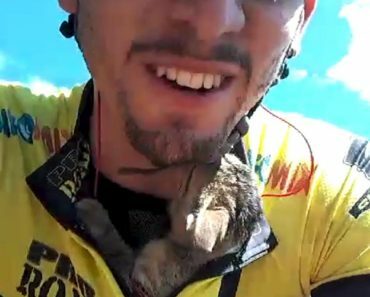 Oscar was later found by a passing cyclist who then brought Oscar to his owners’ home. 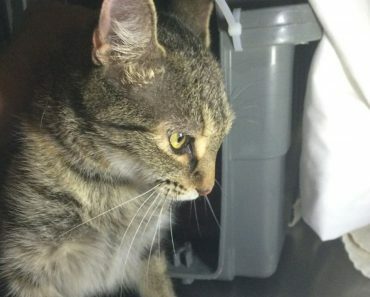 Oscar’s owners took him immediately to their local veterinarian Peter Haworth. Peter Haworth, a vet at the New Era Veterinary Hospital, dressed Oscar’s wounds and administered cat painkillers making him comfortable within minutes. His owners were referred by a vet on to Dr Noel Fitzpatrick, a Surrey-based neuro-orthopaedic surgeon. He proposed a radical surgery that would involve “fusing metal and bone”. They decided to go ahead with the operation and the results were amazing. 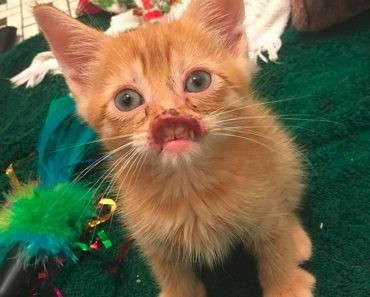 Oscar awoke from the surgery and began immediately to walk and explore. 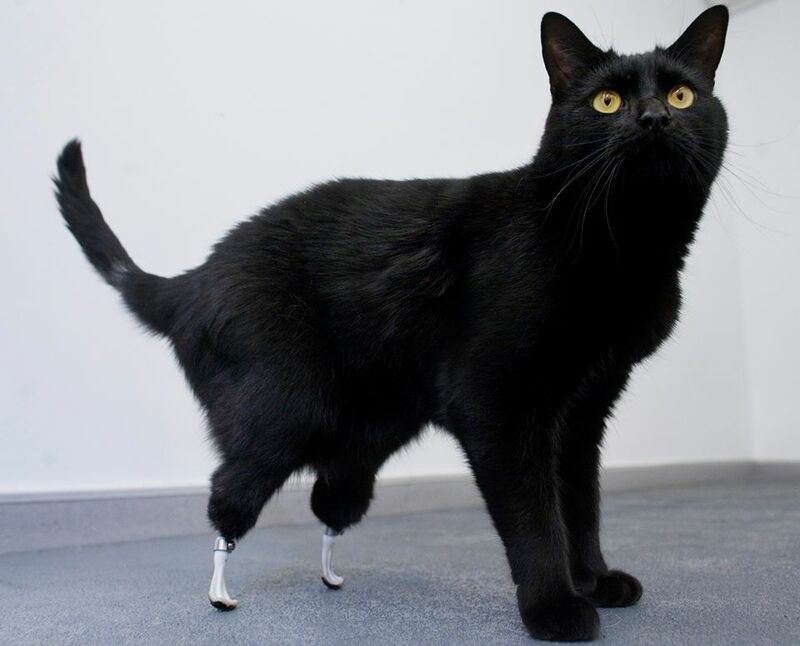 Oscar became the worlds first cat with two bionic legs. 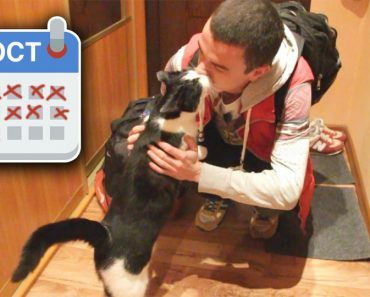 After a while of rehabilitation, the bionic cat was able to return home and resumed his normal activities. Oscar holds two Guinness World Records. 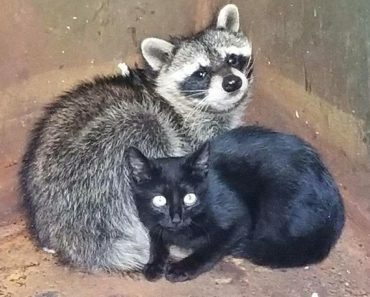 One for being the first animal with two bionic leg implants, and the other for being the first animal to receive implants into its moving joints! “Still doing fine. Is curled up on the sofa. He is 10 this year!” wrote Oscar’s mom on his Facebook page recently. 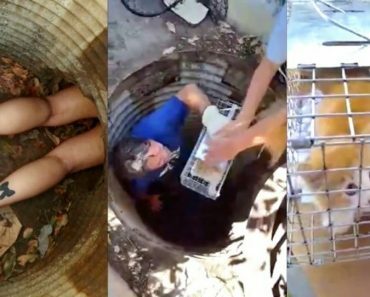 THIS Kitten Was Trapped in Drain for Nearly 100 Hours!